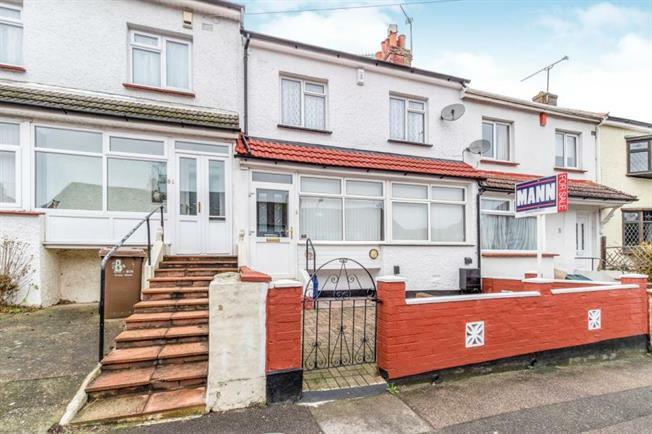 3 Bedroom Terraced House For Sale in Chatham for £230,000. Situated in a popular residential location within a mile of Chatham Train Station is this spacious and well presented three bedroom home with open plan living on the ground floor and a conservatory. The property also has a pleasant rear garden with rear pedestrian access.